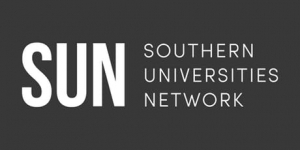 Inspiring the Future has been working with the Southern Universities Network, Dorset Council, Dorset Local Enterprise Partnership, and the Careers & Enterprise Company to connect primary schools in Dorset with a huge range of volunteers. 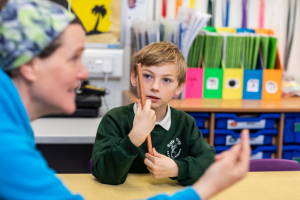 Launched on 3 April at Holy Trinity Primary School, Inspiring Dorset got off to a great start with volunteers sharing their stories with the children. 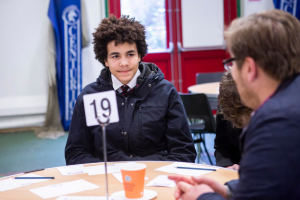 It was followed by a speed networking event at All Saints Church of England School on 4 April. For information about why our Inspiring Dorset campaign is important for your students, take a look at our leaflet. Both events were hugely successful with more than 50 volunteers coming in to discuss their wide array of jobs and career routes, some even bringing props. 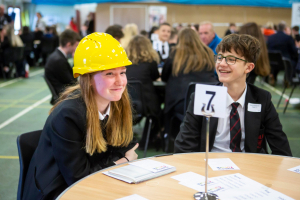 Gender stereotyping was highlighted throughout these events, with a female plumber showing children how to assemble pipes and a male nurse telling them his career story. All the volunteers inspired the children and young people they spoke to. “I felt inspired and now know I can do any job I want,” said one excited student. “I now know that everybody should follow their heart,” said another child. 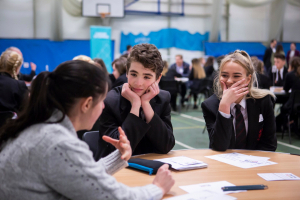 A teacher from All Saints School also commented on their event, stating that it gave insight into what the pupils want from employer engagement. This insight will now be forming part of how the staff at All Saints move forward. After the events, Wessex FM published an article on their website, including a quote from Fiona Daykin, Headteacher at Holy Trinity Primary School. To read about her experiences, please visit Wessex FM’s website. Dorset Echo also publicised the events, interviewing the Chief Executive at Dorset Council and Education and Employers’ Head of Schools Engagement. Find out what they thought about the events by visiting the Dorset Echo’s website. The event at Holy Trinity Primary School was also covered by BBC Spotlight. To see the video, please click here. At both events, headteachers from other schools in the area were welcomed and have now signed up to the Inspiring Dorset campaign. 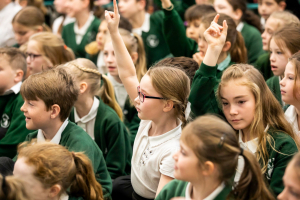 If you would like your school to get involved with Inspiring Dorset and find volunteers to inspire your pupils, please sign up to Inspiring the Future. Volunteers who attended were inspired by the event and are hoping to visit more schools. If this is something that interests you, please register with Inspiring the Future by clicking here. There are loads of events happening at other schools in Dorset. Click here to find out when they are and see if you are available! Inspiring Dorset is up and running with big demand for volunteers from schools!